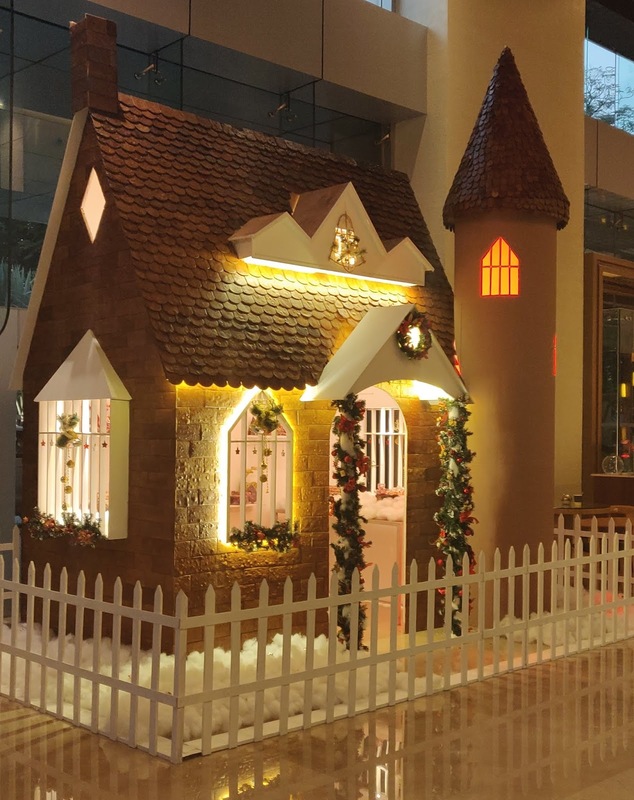 MUMBAI, 17th DECEMBER 2018: As the festivities commence for the most-awaited festival of the year, rejoice in the celebrations of Christmas, and witness a 12 feet tall magnificent Gingerbread House; one of the largest -of –its- kind at The Westin Mumbai Garden City. Born over a thousand years ago, the flavour-rich and fragrant Gingerbread has evolved through history, as one of the symbols of festive fun, frolic, family togetherness and Christmassy memories. Inspired by Austrian and Hungarian architecture, this year the Gingerbread House installed near the Italian restaurant, Prego, will leave you astounded by its beauty and craftsmanship! A variety of Christmas goodies like a miniature gingerbread house, gingerbread cookies, Dresdner stollen are available for sale inside the house. Even though the magnanimous house took roughly 48 to 72 hours to construct, The Westin Mumbai Garden City consciously made efforts to reduce wastage and encourage sustainability during construction. Come and be a part of the celebrations and roister in the Christmas cheer at The Westin Mumbai Garden City.